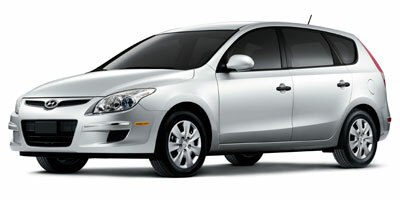 Buying a 2012 Hyundai Elantra, and saving $500 off of MSRP. 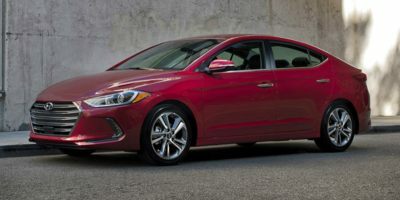 Buying a 2012 Hyundai Elantra, and saving $1000 off of MSRP. 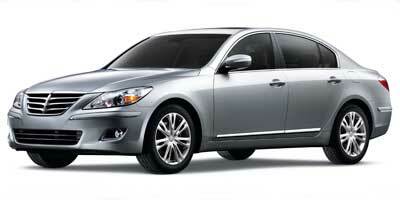 Upfront discount from MSRP provided via Car Cost Canada without haggling. Buying a 2012 Hyundai Elantra, and saving $1500 off of MSRP. It was nice to see the pricing behind the desk of the manager, however other costs should be factored in, like if you want security, wheel locks...etc. I was using a trade of my vehicle to purchase this vehicle, it's beneficial to use CCC to use as a reference. Buying a 2010 Hyundai Elantra, and saving $1000 off of MSRP. I found the info on the price report different when compared to the dealership's; as a result, we still had to go in with pencils sharpened to make a deal. Sure, the info on the report was helpful, but only as a starting point. 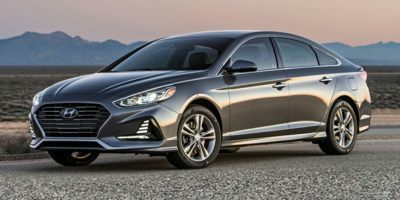 Buying a 2010 Hyundai Elantra, and saving $500 off of MSRP. When I calculated the savings from the full retail price, the manufacturer discount, which was well advertised, was not included, and the dealer offered a further discount without negotiation. Basically, the price report gave me an idea of the baseline price and some additional confidence. The sales rep did a very good job during the negotiation as he could see that this was something that I did not enjoy. I would have scored the experience higher save for the the negotiations on extended warranty, rust protection, etc. I was not prepared for this. Buying a 2012 Hyundai Santa Fe, and saving $2000 off of MSRP. I selected the Hyundai Santa Fe based on consumer reports. The Lemon-Aid book was most helpful. I tried to use the local dealer here in Whitby but without much success. 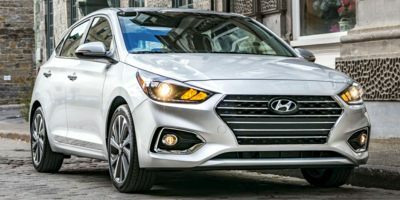 I have used Car Cost Canada before and as with this time found it is much easier and hassle free to use dealers who work with Car Cost Canada. Sisley Hyundai in Ajax is one of them. With the price report you are dealing from a position of an informed customer. Buying a 2011 Hyundai Santa Fe, and saving $7000 off of MSRP. Once we had decided on the car we wanted, I called or emailed the Sales Manager at a number of dealerships, stating the Car Cost report and dealer incentives that I expected to receive, and asking the manager for the best deal he could offer. I would email or call the next manager asking if he could beat the previous offer. 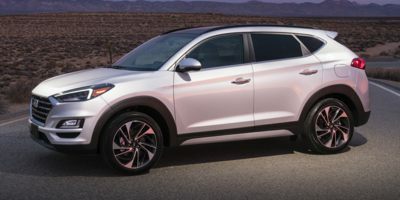 I took the best offer I received to Sisley Hyundai, because it was closest to me, asking them to match it - and they did! Basically, they only took $350 in commission, and gave us all the incentives in the report, without any negotiating! Buying a 2011 Hyundai Santa Fe, and saving $1000 off of MSRP. Buying a 2010 Hyundai Santa Fe, and saving $5000 off of MSRP. Sisley rep was on the phone before I even wrote down the relevant numbers. Gave me an approx. quote on phone pending condition of trade in. Final price was about $150 less than phone quote. A pleasant experience. Your service was excellent. Dealer rebates were very useful in negotiations. Leasing a 2010 Hyundai Santa Fe, and saving $1000 off of MSRP. Buying a 2010 Hyundai Santa Fe, and saving $2500 off of MSRP. We went to buy the SUV from the dealer where we had bought our last car, including sending customers there way over the last 9 years, the best they could do was 6% above cost, with a lot of haggling. So we went to the dealer recommended by car cost, mentioned we were members, with no haggling we got the SUV at 3% above cost and a whole bunch of extras for free! We would highly recommend any one buying a new Hyundai to go see Brian Chung at Sisley Hyundai. we were treated fantastic!!! 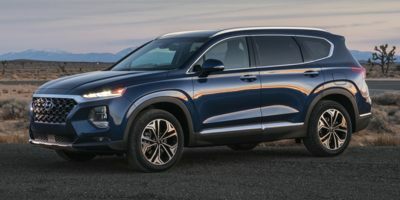 Buying a 2009 Hyundai Santa Fe, and saving $5000 off of MSRP. Hyundai has significantly improved in quality and offers a 5 year / 100,000 warranty. Great value for the price which includes a $3000 factory rebate and 48 month interest free financing. Carcost report was instrumental in negotiating a great price. I commenced negotiations at $500 over wholesale cost net of factory rebate. The wholesale price report alleviated the need to negotiate down from the MSRP. This was already done for you. Buying a 2012 Hyundai Sonata, and saving $1500 off of MSRP. Buying a 2011 Hyundai Sonata, and saving $2500 off of MSRP. Buying a 2011 Hyundai Sonata, and saving $4000 off of MSRP. This is a Good way to save on A Top of the Line Loaded Vehicle.You get a good price if you stay away from the extras afterwards. You may save more buying a Newer Used Loaded car. The Hidden Incentives are also good to know. Buying a 2011 Hyundai Sonata, and saving $2000 off of MSRP. Buying a 2012 Hyundai Tucson, and saving $500 off of MSRP. Buying a 2011 Hyundai Tucson, and saving $1000 off of MSRP. Buying a 2012 Hyundai Tucson, and saving $1500 off of MSRP. Buying a 2009 Hyundai Tucson, and saving $3000 off of MSRP. Back in 2009, used car cost report as an internal reference point to negotiate price. Very helpful in knowing current incentives and navigating through to an appropriate mark-up. Had some issues with timeliness of after-mkt service options dealer had arranged which is the only reason i haven't recommended them since or rated them higher. However most of the delay was with their contractor and not the dealership itself who dealt fairly and honestly and tried to make amends. Nonetheless I believe if you are going to rely on a third party contractor you must stand behind them fully and take responsibility for their ineptitude as the end customer is not involved in the selection process. Buying a 2008 Hyundai Tucson, and saving $1000 off of MSRP. I chose this dealer as it was closest to my home and I plan on getting service at this location. The dealership was much nicer looking then Agincourt Hyundai. I did go to different dealerships and got a better price at Agincourt and went back to Sisley and had them match the price. Buying a 2011 Hyundai Elantra Touring, and saving $1000 off of MSRP. Buying a 2010 Hyundai Accent, and saving $4000 off of MSRP. Very fast response from dealer. No quibbling on the price. Made an extra effort to deliver the new car when I needed it. Sales rep followed up a week later to see how things were going with the new car. Buying a 2008 Hyundai Accent, and saving $1000 off of MSRP. Buying a 2009 Hyundai Genesis, and saving $3000 off of MSRP. Oliver was very professional and was helpful when it came to CarCost CANADA. On delivery of the car he spent close to an hour explaining everything to me. A week later he phoned to see if I had any problems and stressed that I was to get in touch with him if any problems did arise. NOW THAT'S WHAT I CALL A SALESMAN. THANK YOU, THANK YOU, THANK YOU for providing such up to date information. I will continnue to check with CarCost Canada and definitely recommend this service to all my friends. Keep up the good work CarCost Canada. To your hard working staff-- WELL DONE!!! 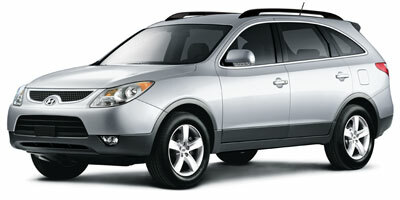 Buying a 2008 Hyundai Veracruz, and saving $10000 off of MSRP. To be clear about my "5 out of 10 rating" of the sales rep and dealer: The sales rep was great, very straightforward about the car and deals. However, the sales manager at that time (who has since moved on from the dealership), did some things that I found questionable. The dealer has since made things right following my complaints, so I do recommend the dealership generally and the sales rep individually. In terms of how I used my Price Report, I emailed several dealers, got the best quote on the car I wanted, and then walked into a local dealership telling them I would buy the car on the spot if they beat the best quote. They eventually did. Buying a 2008 Hyundai Veracruz, and saving $6000 off of MSRP.